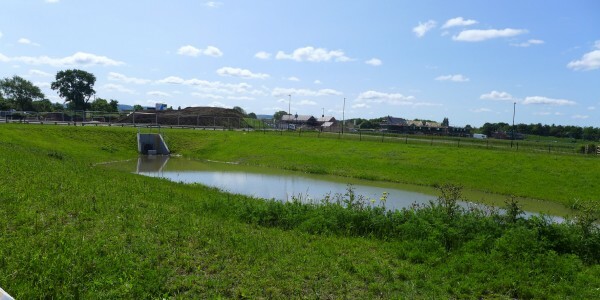 Stormwater Management Limited were approached by P Hughes Construction who required the installation of Aquablock LM1.0mm DRS (Double Rough Sided) Impermeable Membrane and a double layer of Flowtex Protection Fleece for the sloped embankment areas of a balancing Pond on a new Taylor Wimpey housing development. 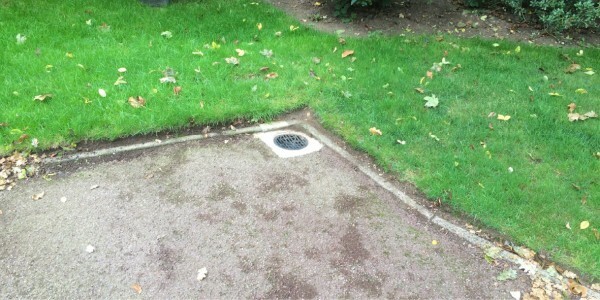 Stormwater Management Ltd were approached by Maxwell Amenity Limited regarding the supply and installation of materials for lining the Moat at Albrighton Trust. The moat was originally lined in 1992 and although the liner appeared to be reasonably intact, the water level needed topping up on a regular basis. 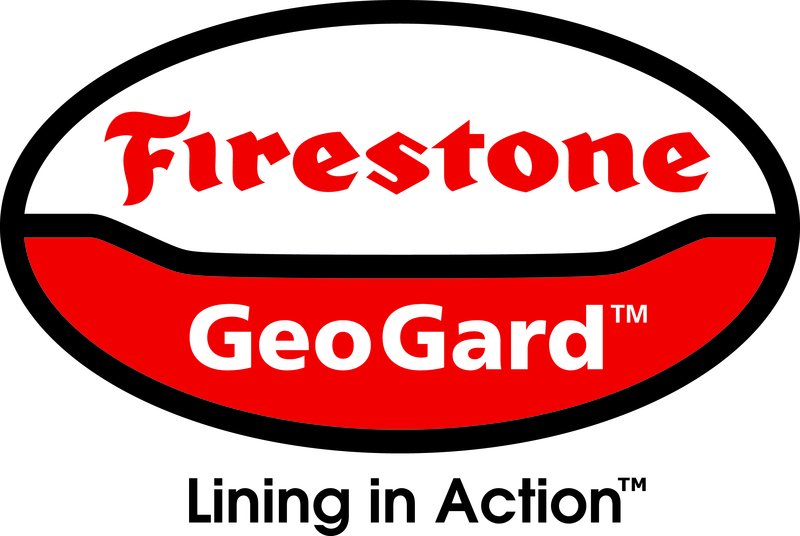 The Client required a quick turnaround for the installation due to activities and events already planned in the calendar. 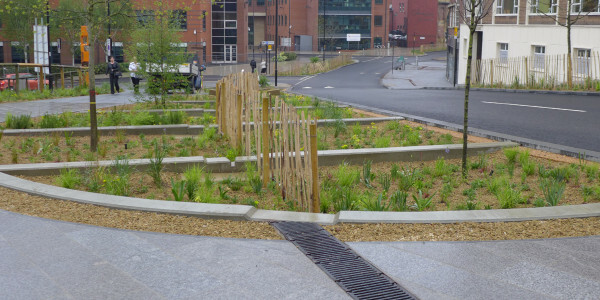 The original design of the car park drainage did not comply with the tighter planning requirements for the stormwater treatment as required by Gateshead Council, this delayed the completion of the car park until a system demonstrating its compliance to C753 The SuDS Manual could be found. 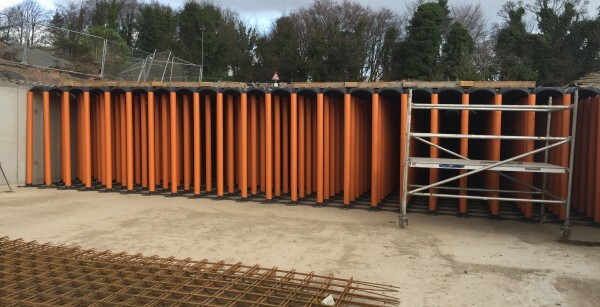 The engineers working for the main contractors had concerns over the suitability of a geocellular attenuation system due the ground conditions and site topography and were looking for a system that was robust, value for money and complied with Sewers for Scotland 3rd edition. Nottinghamshire. It is the most technically advanced of its kind within Europe, manufacturing walls, floors and columns in pre-cast concrete. Manufacturing at the existing factory began in 2009. 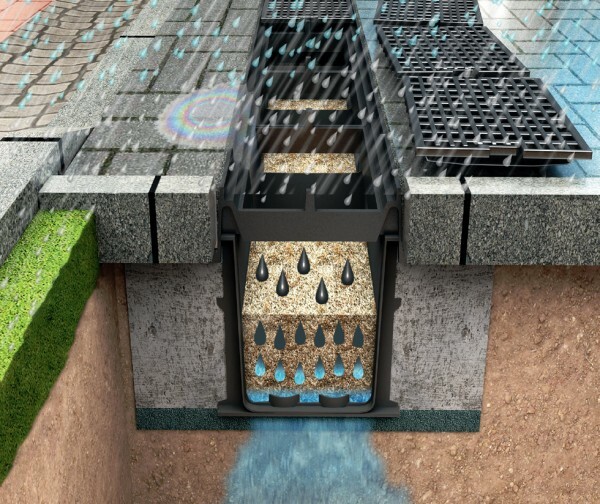 Stormwater Management Ltd was able to find a solution for a domestic, localised flooding issue, which was resolved with minimum costs and disruption to a residents house. 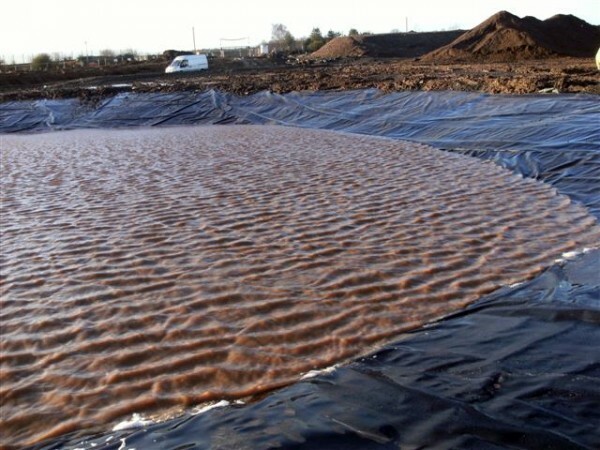 Stormwater Management Ltd were contracted by CA Blackwell to supply and install a complete lining solution for a SuDS attenuation pond on a new housing development in Gloucester. 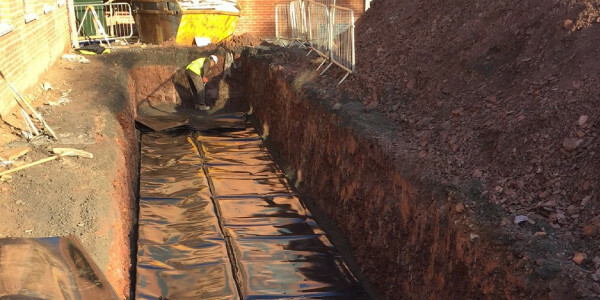 The compact nature of the site at Whitefield Road necessitated the need for a fully welded attenuation system due to the proximity of the tank to building structures and the potential risk of subsidence if the storage tank leaked. 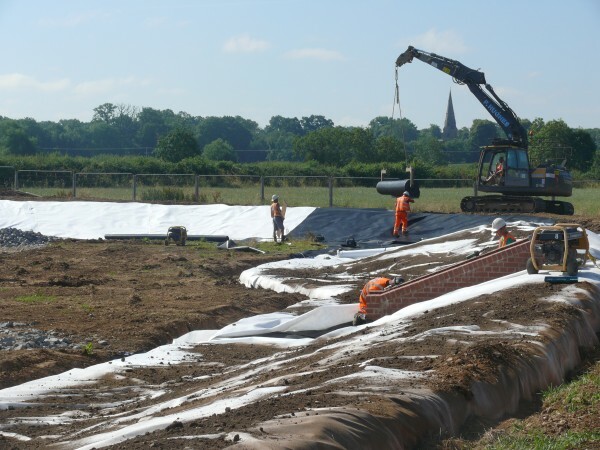 Stormwater Management Ltd were selected by Midas Construction to install and line an attenuation system for a new pavilion at Exeter Cricket Club using their Aquablock® 1mm LLDPE Membrane and Flowtex protection fleece. 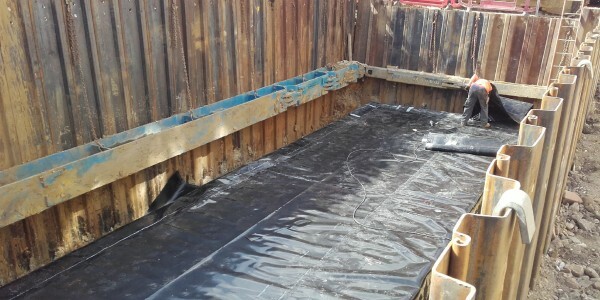 Stormwater Management Limited were approached by North Midland Construction who were looking for a lining contractor that was fully conversant with SuDS and could mobilise quickly for the phased works. The Blue Dog State Fish Hatchery, owned by the State of South Dakota, is an existing 25-year-old aquaculture facility in Waubay, South Dakota. Faced with leaking ponds and subsequent maintenance issues, the state determined the ponds needed to be lined. 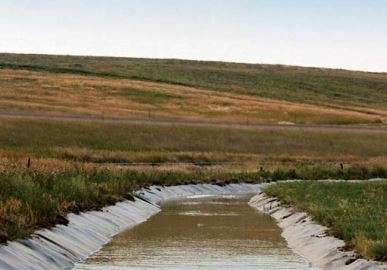 The Greenfield Irrigation District in Fairfield, Montana provides much needed water to area farmers, whose crops would otherwise suffer due to the region’s lack of rain. After losing water in earthen and cracked, concrete canals, the district decided to rehabilitate an 8,21 km section of canal. 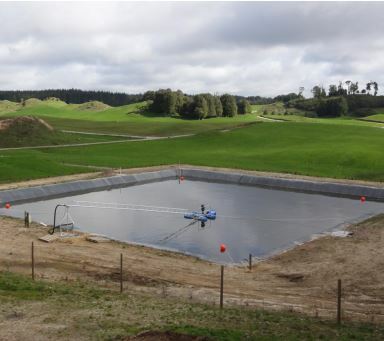 New Zealand’s dairy farmers face two core challenges to ensure that high compliance standards of effluent management are delivered consistently and effectively 365 days a year. 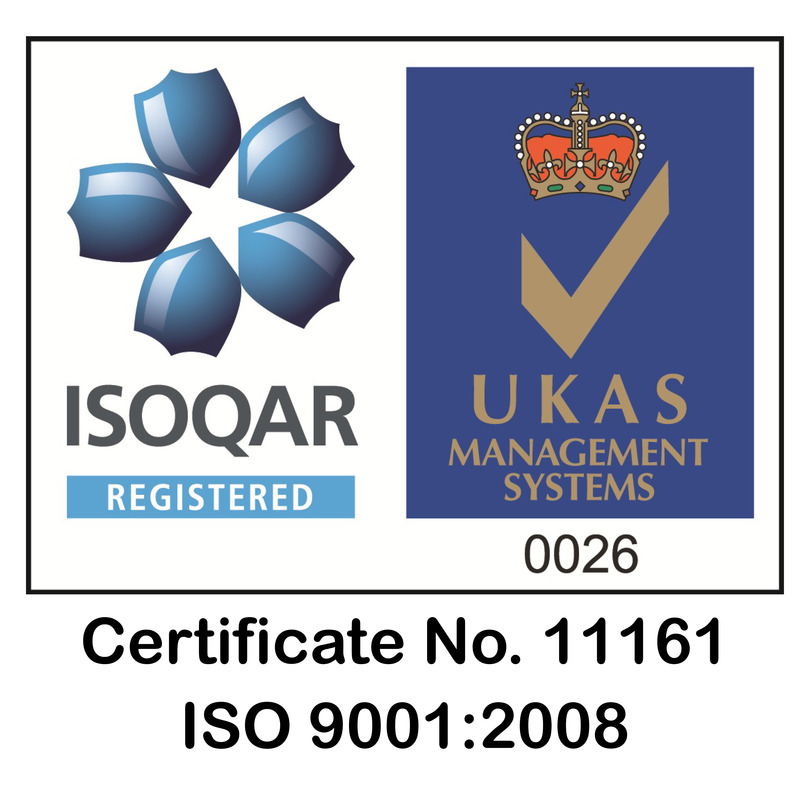 The first challenge is the regulatory compliance guidelines set by local and regional councils under the Resource Management act 1991 (RMA), as well as increasing regulatory measures surrounding freshwater quality. In 1991, two clay lined reservoirs were installed on the outskirts of Robinson, Texas. They were designed to hold water pumped in from the Brazos River, about 6,44 km away, until it was pumped to a nearby treatment plant and on into Robinson. 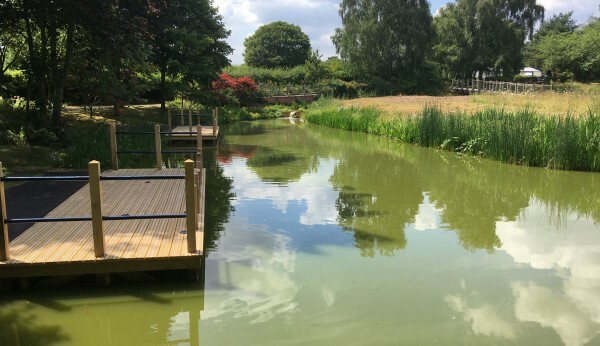 It was identified that a system was required that would take polluted water run-off away from the surface car park, treat it and then discharge it into the local River Trym in South Gloucester. 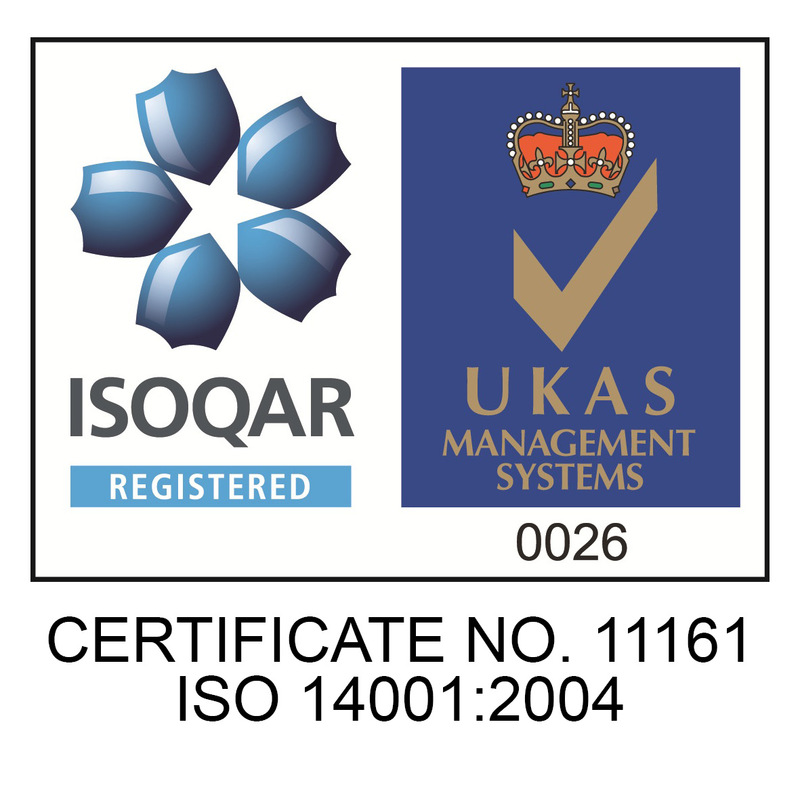 We were able to offer our D-Rainclean system as an economical alternative to the proposed design concept. 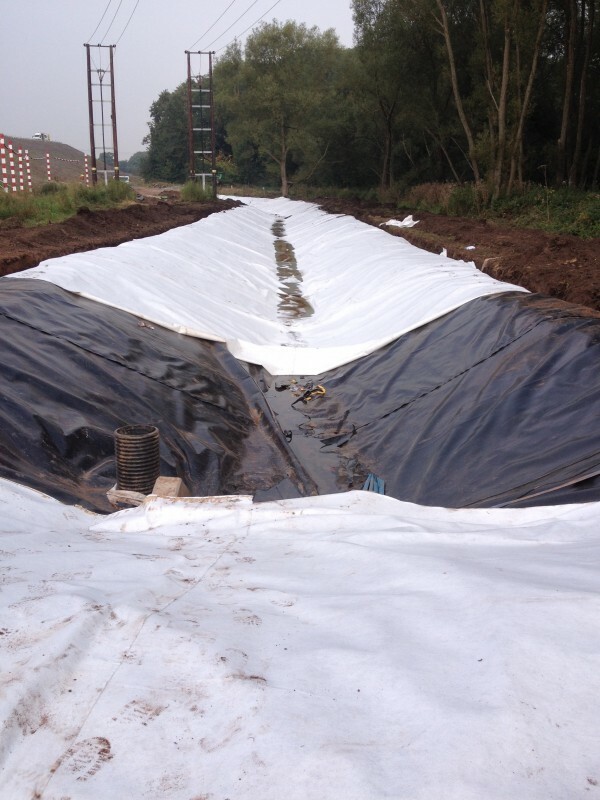 Plastic Storage System, Aquablock Geomembrane & Flowtex Protection Fleece. The Bainbridge Hydro scheme is a community funded electricity generating project. It has the installed capacity of 45Kw, generating approximately 185,000 kWh of electricity per annum. This is enough to power 40 houses, which in turn will save 80 tonnes of CO2 per year and approximately 3,000 tonnes over an expected lifetime of 40 years. 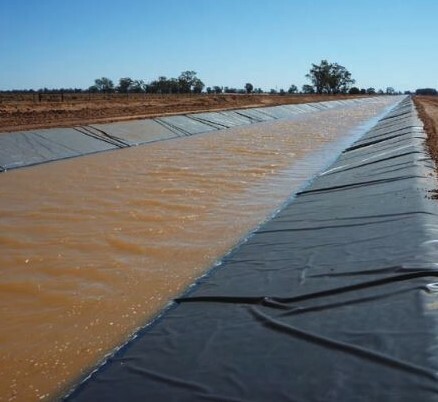 In 2011, the Trangie-Nevertire Irrigation Scheme received funding under the Australian Government’s Private Irrigation Infrastructure Operators Program (PIIOP). This funding aimed to deliver water savings across the scheme of almost 30,000 ML/annum. 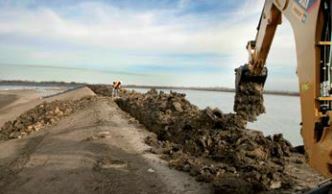 Funding was spent most notably on the reshaping and lining of approximately 110 km of water delivery channels. Project Explore is a manufacturing facility located in Worksop, Nottinghamshire. It is the most technically advanced of its kind within Europe, manufacturing walls, floors and columns in pre-cast concrete. 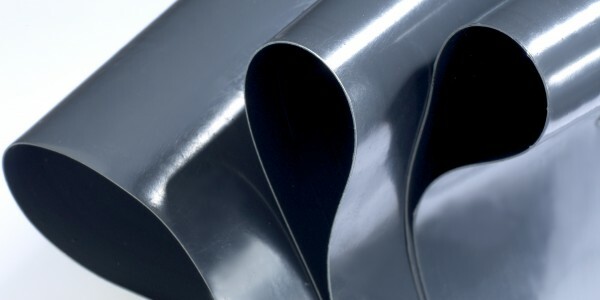 Manufacturing at the existing factory began in 2009. The project centered on the construction of a new bridge over a live railway line. The access road to the new bridge needed to be raised to meet the new bridge levels. 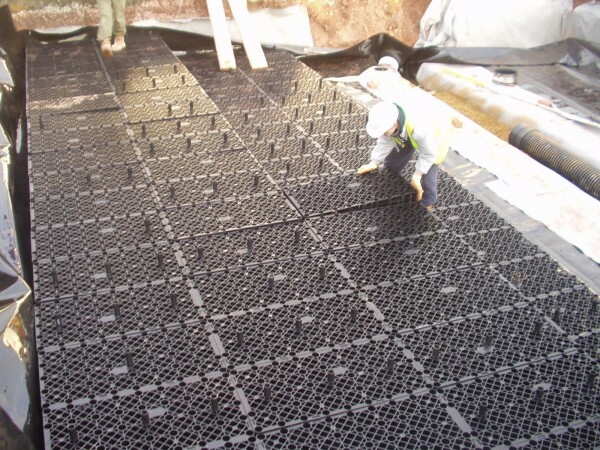 Lightweight fill was selected as the material to increase the ground levels as an alternative to expensive granular materials and reinforcement products.